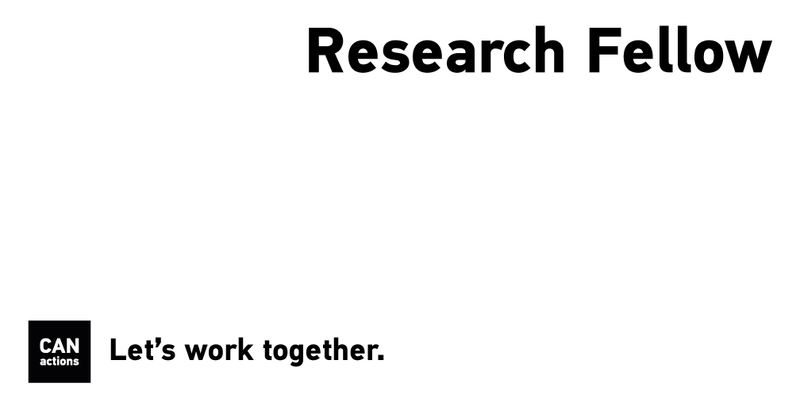 CANactions School for Urban Studies is looking for a young researcher with experience in urban/rural and regional research, with a focus on planning and governance issues. The researcher will primarily work in the project focused on capacity building of territorial communities ("amalgamated hromadas") in Ukraine in the field of spatial planning. The successful candidate will work in a multidisciplinary research team. ■ ability to collect and process raw data in the field, willingness to collaborate with territorial communities on issues of local socio-economic development and spatial planning. The work may also include performance of other duties, such as administrative tasks and occasional research on other topics/projects, as well as imply infrequent traveling.